ISTANBUL: President Tayyip Erdogan said on Sunday that Turkey had begun operations in Iraq’s Sinjar region, an area where it has threatened a military incursion, two days after sources said Kurdish PKK militants would withdraw from the area. “We said we would go into Sinjar. Now operations have begun there. 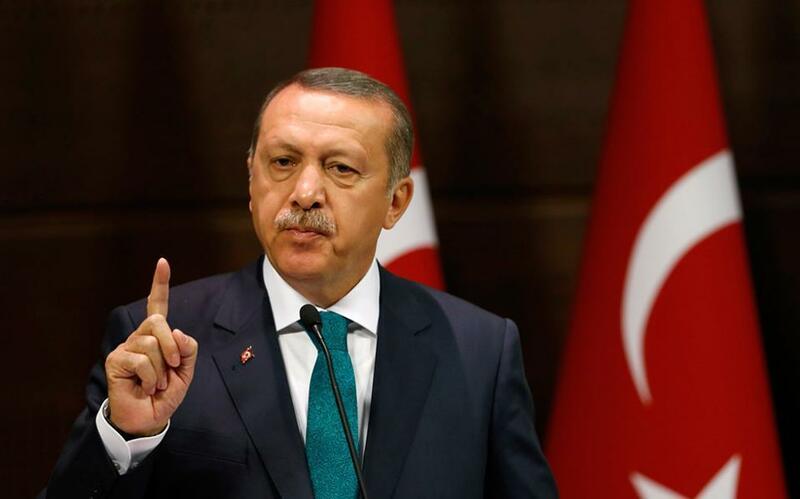 The fight is internal and external,” Erdogan told a crowd in the Black Sea province of Trabzon, without elaborating on what operations he was referring to. Iraq’s Joint Operations Command denied that any foreign forces had crossed the border into Iraq. “The operations command confirmed that the situation in Nineveh, Sinjar and the border areas was under the control of Iraqi security forces and there is no reason for troops to cross the Iraqi border into those areas,” it said in a statement. Sources in Sinjar said there was no unusual military activity in the area on Sunday. The Kurdistan Workers Party (PKK) has waged an insurgency against the Turkish state for decades. President Tayyip Erdogan said last week they were creating a new base in Sinjar, and that Turkish forces would attack if necessary. Sources in northern Iraq said on Friday the PKK would withdraw from Sinjar, where it gained a foothold in 2014 after coming to the aid of the Yazidi minority community, who were under attack by Islamic State militants. The PKK, considered a terrorist organisation by Turkey, the European Union and the United States, has for decades been based in Iraq’s Qandil mountain range, near the border with Iran. Turkish troops and their rebel allies swept into northwest Syria’s Afrin town this month, the culmination of an eight-week campaign to drive Syrian Kurdish YPG fighters from the region. Turkey sees the YPG as terrorists and an extension of the outlawed PKK. Erdogan has vowed to extend the military operation along the Syrian border and on Sunday said the Turkish-led forces would take control of the town of Tel Rifaat.